too different or too outrageous. We can provide luxury event services nationally and internationally. 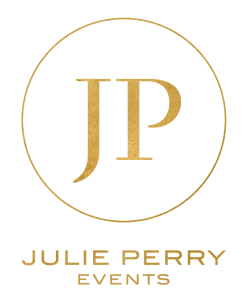 With exceptional attention to detail and creative flair, Julie Perry Events are passionate about creating both extraordinary and meaningful premier events that celebrate life.